Authors are always comparing the differences between men and women in hopes of providing a more realistic hero or heroine. Well, I think I'm going to model my next hero after my son. He's a great person over all; helpful when you need a strong arm, polite, knowledgeable when it comes to any type of machinery and a lot of common sense. But - yeah, there's a but - he is sorely lacking in the ability to communicate. I think it's a man thing as I remember my husband being the same way when we were first married. In fact, husband number one was also bad about this. Yeah, it's a guy thing but I do believe it's one of those guy things that can be changed over time. So - the other morning, my son gets up as early as I do, which is not the norm. I ask why he's up so early and he replies, "I'm waiting on Jed." (I changed the name to protect the innocent - grin) I nod and think nothing more about this. When I got to leave, though, my son is no where to be found and his car is still in the driveway. My husband's already gone to work so I consider what I should do about the door. Well, I figure Jed picked him up in his car and drove him to a coffee shop or something so I go ahead and lock the door. Thirty minutes later, I get a text from my missing son. "Thanks for locking me out of the house." Of course, my response, "Thanks for letting me know your plans." Duh. Seems he and Jed went bike riding. Oh, and my son is 23 by the way. He moved back into the house this past summer to help with his expenses while he finishes the last year of school. Today, I decided to fix chili omelets. As I finish the last one, I ask my son to let my husband know that breakfast is ready. I put food on the table and wait. No hubby. I asked my boy if he'd relayed the message. "Yes, mom." Still we wait and then I figure the man's just busy so we eat without him. He comes in later and says, "El son came out to the garage and asked if I wanted an omelet. I said yes. I didn't realize he was telling me the omelet was done and ready to be eaten." Yeah, I've decided my duty to my future daughter-in-law will be to help train my son to communicate a bit better. On the other hand, I figure this is good research for my next hero. Maybe, I'll just let the boy continue to give me examples of how not to communicate. Lately, I've been doing more reading than writing; mainly because September is so busy I don't have concentration time. I love to write but it still requires a clear head and space to be able to reason out the scenes. As a reader, there are a lot of words I just plain take for granted. I assume everyone else knows them also, but I was teaching the other day and I evidently used words my students had never encountered. They accused me of prepping them for the SAT so now, when I throw out a word they don't know we use it as a teaching moment and call them our SAT words. But seriously, I'm very surprised in some of the words they don't know. Here are just a few. Oh, and I don't teach English. I teach art so I think I must surprise them with this knowledge. Could it also be that the use of simpler words and acronyms that folks use when texting is helping us lose some of these words? It does make one ponder. Nope, I haven't dropped off the face of the earth - yet. Just been very busy with the start of school but I'm trying to find my writing groove again. So - here's the latest update. 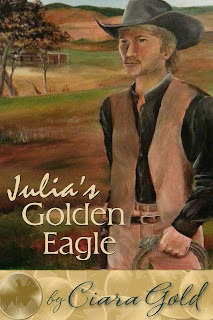 My newest western is ready to go but I'm waiting until I have my other four previously published pieces reworked and polished for re-release. Be patient. They'll be up hopefully before Christmas. 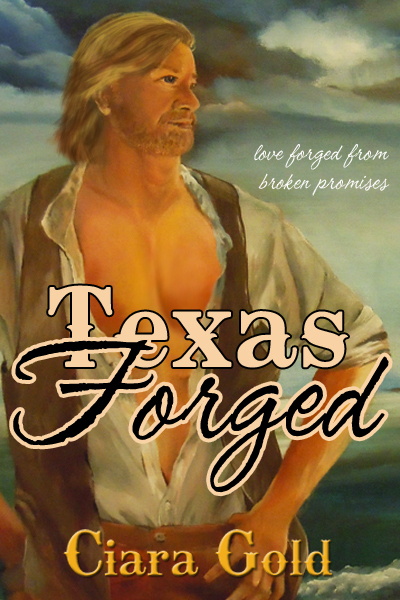 Actually, if I can get the first one polished, I'll go ahead and self publish it and the new one, Texas Forged. Of course, I just have to share the cover I came up with. My son posed! Of course, I took creative liberties in that his hair has never ever been that long. And yes, I painted it. I'm actually pretty proud of my efforts. Would love to know what you think. Now I've got four more covers to paint. 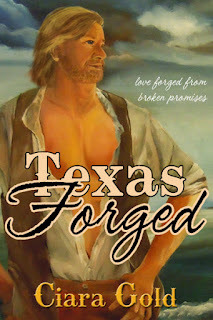 Look for Texas Forged to come out late September or early October. I want to do one more read through before I call it ready. Please Welcome Angela Renee as she talks about her new release, You Are Mine. Did you always want to be a writer? When did you know you wanted to pursue writing as a career? I have always been a story teller, but I never considered being a writer. Then one day I was watching the Twilight Zone and these people were transported from earth to another planet. Something happened to me. What would happen if a spaceship landed in Grant Park (a huge park in Chicago)? I had to write this story. After I wrote You Are Mine, I sent it to an editor and she said it was good. I’d caught the writing bug, and the rest is history. Tell us about your writing “cave”. Are you organized or messy? Do you have a dedicated place to write or do you have to go to the local coffee shop for quiet time? I have a quiet room in my home. It has a television in it, but it is rarely on. I like to create in complete silence. Will this story be a stand alone or are you already plotting a sequel? You Are Mine is a stand alone. I don’t know if I have the mentality to write series. I’m the type of person who likes for the entire series to be out, then I purchase the whole thing and read it. I can’t imagine writing a series. I can’t write fast enough. It would drive me crazy. 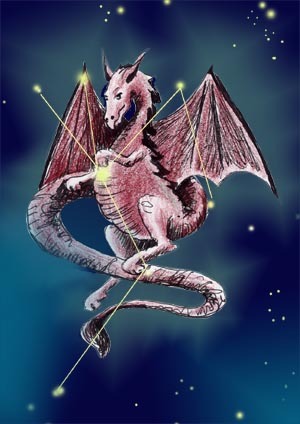 Was the hero fashioned from someone you know or was he a fabulous manifestation of your imagination? D’Jarus is fashioned after my ideal man (except the being from another planet thing). He’s strong, handsome, confident, intelligent, Alpha, yet not so much so that you want to strangle him. I took a look at your website and I love the blurb for this book. Can you share the blurb with our readers? In the hundreds of special assignments Erica Morgan has worked, there was nothing that prepared her for waking one morning on an alien spaceship. More surprisingly, her captor and adversary, the leader of this mission, is the one man who could make her want to leave her home planet and embrace a different life. 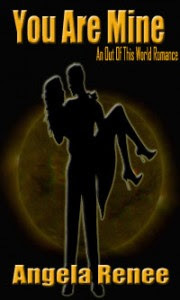 D’Jarus Commodore doesn’t want a wife, but his planet is slowly dying, and their salvation lies in the people of Earth. As leader of Darien, he chooses to make a sacrifice and be the first to marry a terran. 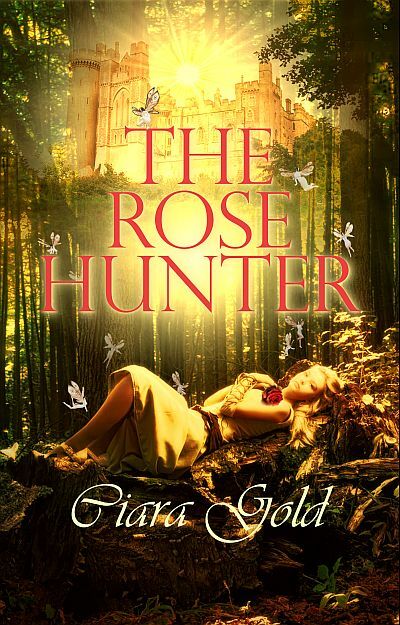 His captive bride, Erica, is like no other being he has ever met. At first sight he knows he must have her, but for obvious reasons—he did kidnap her after all—she resists him every step of the way. Ciara, thank you so much for allowing me to take over your blog today. I'm joining the ranks into uncharted territory for me. I've got a freebie up on Amazon for a book that my writing buddie, Micheal W. Davis and I co-authored. It's our first self publishing adventure. 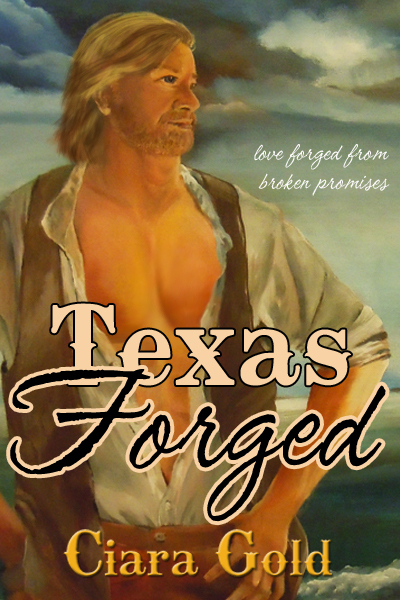 This is also new territory because it's in a genre I don't normally write - romantic suspense. After years struggling to succeed as an artist, Lilah Randal accomplishes her dream, only to return from her first sold-out exhibition to find her husband and his mistress in bed, murdered. For a year she’s persecuted by the cops and media, accused of killing the Senator, her husband. 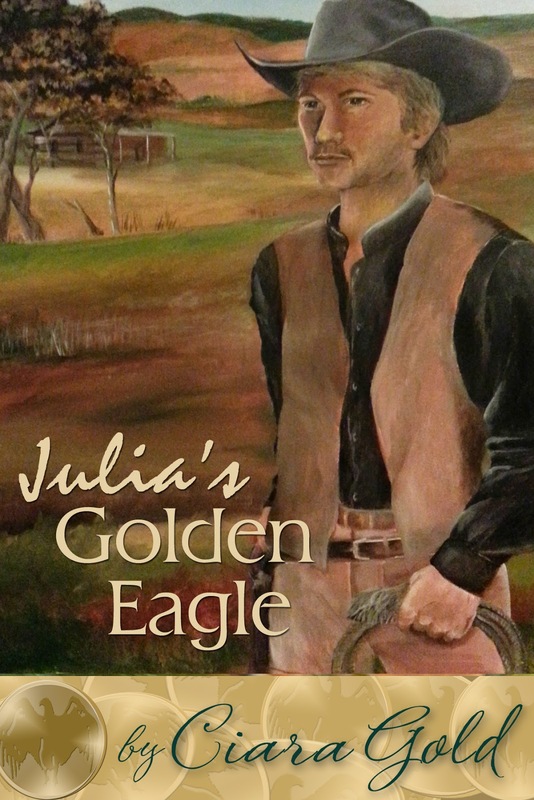 Reluctantly, Lilah stalls her career, assumes a different identify to avoid the media and begins anew in a small town far away from the attention of DC. Her days are filled with new vigor as the serenity of the Cherokee Valley surrounding Watauga Lake fed her creative muse under a fake alias, Carmen. Yet her nights remain hollow, like her marriage to the Senator, until she becomes obsessed by the allure of a stranger that glides by her cabin in his sailboat. Both his male form and solemn expression bleed into every painting, every midnight fantasy, until her new dream becomes reality. Lilah’s future will remain corrupted by the past until she solves the secret behind her husband’s murder and explores her attraction to the mysterious sailor. This book is free through Amazon from now until Friday, Aug 10. So, lot's of new adventure for me with this one. First, this is my first time to work with another author. The experience was fun - interesting but I don't think I'll do it again. If I get time, I'll do another with Michael as he was great to work with, but I really do have control issues when it comes to writing and he gave in more than I did. My bad. Secondly, this is the first time I did the cover layout and formatting for a book to be self published. That in itself was an experience. 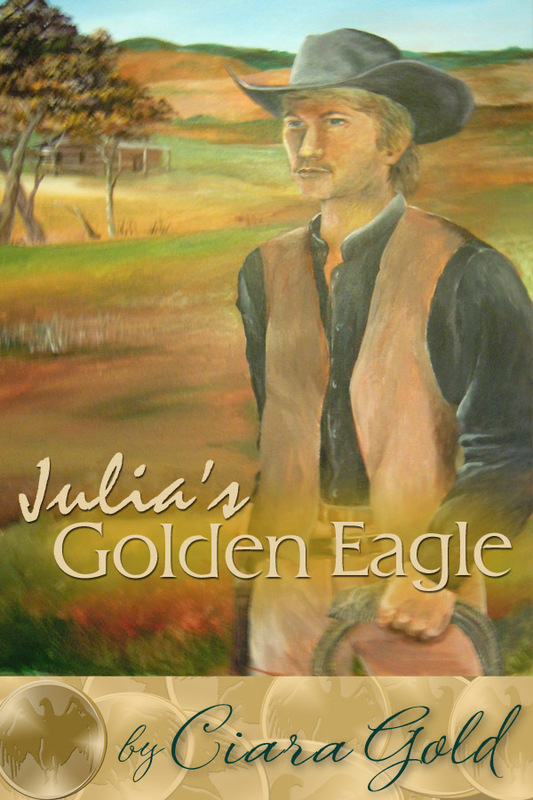 I plan to self-publish my historical westerns, but I plan to send my publisher any work that's in the fantasy and sci-fi realm. Of course, I reserve the right to change my mind later. And third, the genre is not one I've attempted before. I tend to try and add suspense elements to my other works but not to the point where the suspense is almost as important as the romance. Will I do it again? Maybe. Just not sure at this point. Anyway, just thought I'd jot down my thoughts on the matter.